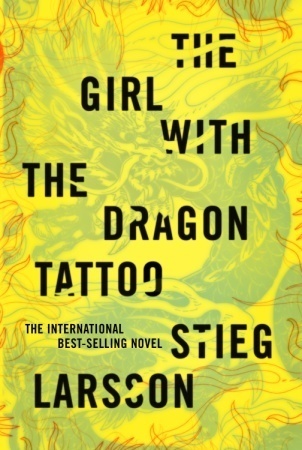 This month’s starting book is Stieg Larsson’s The Girl with the Dragon Tattoo. In truth, I wasn’t a fan of this trilogy, finding it all rather long-drawn out and tedious, and I never could get up any affection for the weird Lisbeth Salander. I abandoned book 2 and never got around to the third one. Sharon Bolton’s novella Here Be Dragons. It’s part of her brilliant Lacey Flint series, but this time told from the perspective of the lovely Mark Joesbury, one of my (many) fictional heroes. 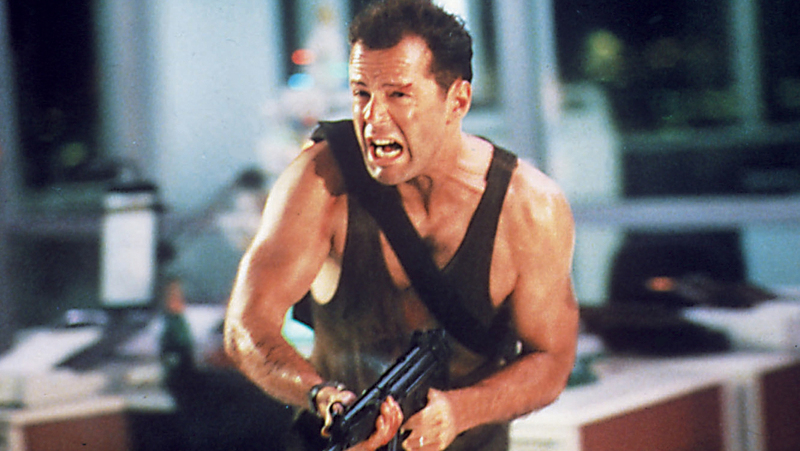 It’s such a great little thriller, I had to create an entirely new rating system for it – it was the first to score 5 on the Yippee Ki Yay scale, thus making it a Bruce Willis! 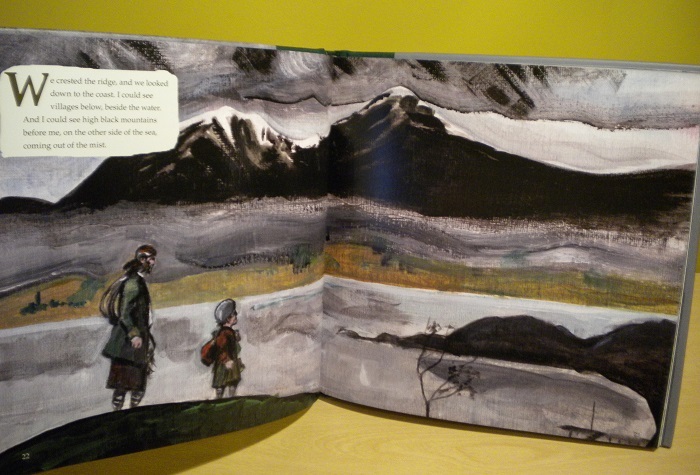 Peter May’s The Blackhouse. This is the first of his trilogy set on Lewis, and was the book that shot him onto the bestseller lists when it was selected as a Richard and Judy pick. 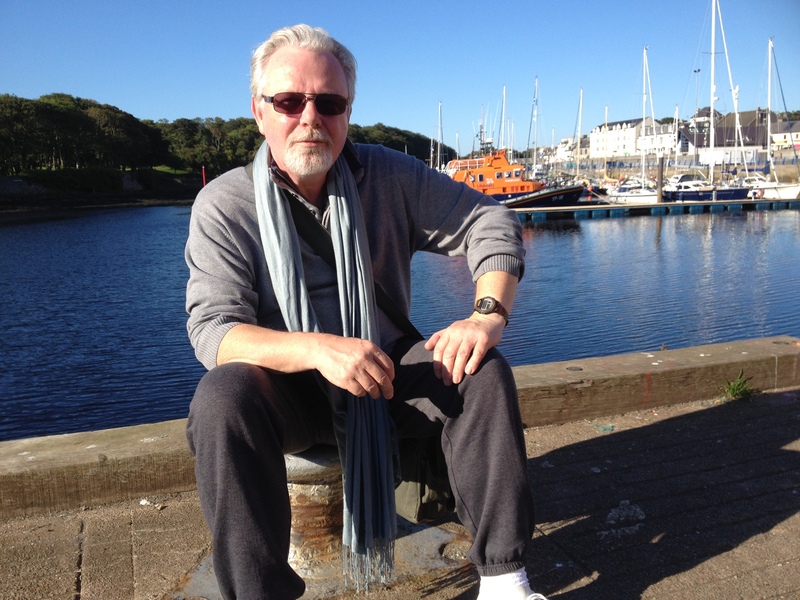 DS Fin MacLeod is sent back to Lewis to investigate a murder that resembles one that took place earlier in his Edinburgh patch. It gradually emerges that the shadow of the past may be involved in the current investigation. 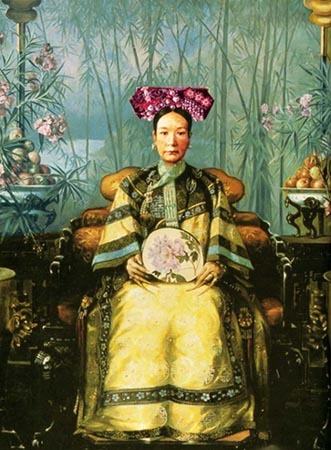 Imperial Woman by Pearl S Buck. This is a fictionalised biography of Tzu Hsi, who ruled as regent and Empress of China from 1861-1908, effectively the end of the empire, which collapsed just 3 years after her death. Tzu Hsi is portrayed here as a beautiful, ambitious tyrant, scheming to become and then remain Empress. The language is rather too stylised for my taste but Tzu Hsi’s story is a fascinating one and certainly worth the telling. In the fourth moon month the wisteria blooms. It was the duty of the Court Chief Gardener to report to the Empress the exact day upon which the vines would blossom and he had so reported. The Empress did then decree that upon this day she would not appear in the Audience Hall, nor would she hear any affairs of state. 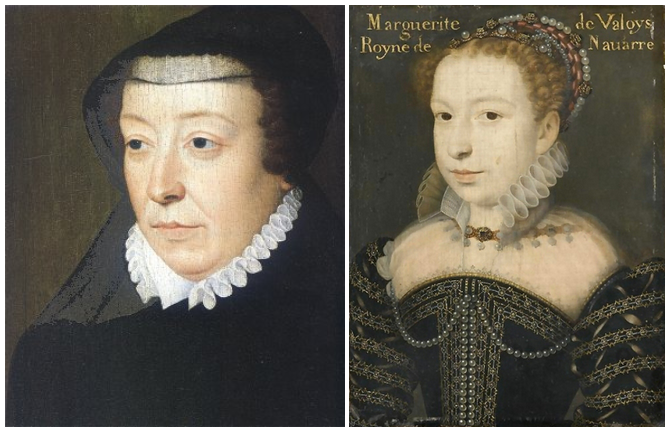 The Rival Queens, Nancy Goldstone’s romping history of Catherine de’ Medici, Queen of France, and her daughter Marguerite de Valois, Queen of Navarre. It was a great time for Queens. Over in England, Elizabeth was working up to the beheading of her cousin Mary, Queen of Scots. But the shenanigans of Catherine and Marguerite frankly make the British Royals look tame. A little biased in Marguerite’s favour, I felt, but hugely enjoyable, complete with a fair amount of ribald humour. At points it reads like a great thriller, complete with cliffhanger endings to chapters, and then at others it becomes like an episode of Dallas, with Catherine in the role of JR and Marguerite as sweet little Pamela. So Larrson to Goldstone via dragons, the Thames, Neil Gaiman, the Hebrides, China, empresses and queens! A very personal and quirky journey (and I agree with you on the tediousness of Larsson’s trilogy). Really?! That’s enough for me! I’m in!! That is quite a journey you took here. You’ve listed a couple of my favorites (and I do love the Dragon Tattoo books). And, of course, Peter May’s book. I’d happily read about that area of the world over and over and over. I couldn’t get into the Dragon Tattoo books sadly – just couldn’t make myself like Lisbeth. But it made a good jumping off point for the 6 Degrees, and I’m always happy when one of my lists includes May’s Lewis books! What a great journey, FictionFan!! I wouldn’t have guessed those links at all, but you did a fab job here! And some great authors, too: May, Bolton, and I always liked Pearl S. Buck. I’m impressed. You’re a great tour guide! Wow! I’m always eager to discover the connections you make. Fearie Tales, Peter May, Pearl S. Buck (a favourite of my youth) …….. I didn’t like the Larssons either. My “knowledge” of Catherine and Marguerite comes almost entirely from Jean Plaidy – from the sound of your review, she may have been more accurate than I thought! I do like your approach to the 6 degrees, so much more information than I put in mine. And such varied books too, some I know and have read and others new to me. And I’m pleased you found the Larsson books tedious – I did begin the Dragon Tattoo a few years ago and wasn’t enthralled, I thought it must be me that was missing something that everyone else found so compelling. Ha, that’s just because I seem to be specialising in verbosity these days – I’m seeking a cure though… 😉 But seriously, I really enjoy doing these posts – I never know myself where the links will lead me. Yes, that’s exactly how I felt about Dragon Tattoo – in fact, I was so convinced it must be me that I tried the second one, but gave up halfway through. Oh well! Those queens look odd, you know. See?? Eclectic!! I told you!! So would you if you were 500 years old!! I”d think you’d hate something like that with the hate a pig might feel for trees. That’s why I look odd! Your journey was fun to read, and it reminds me that I need to try Peter May! I love the links you make between books. So interesting and it also makes me think about books I’ve read in different ways.